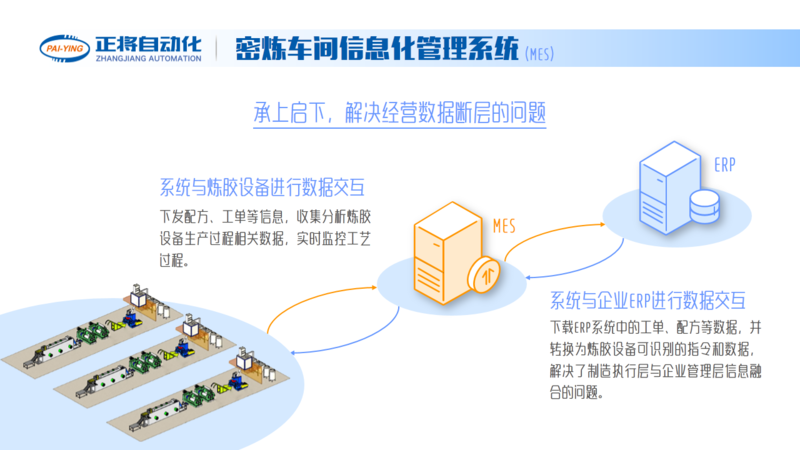 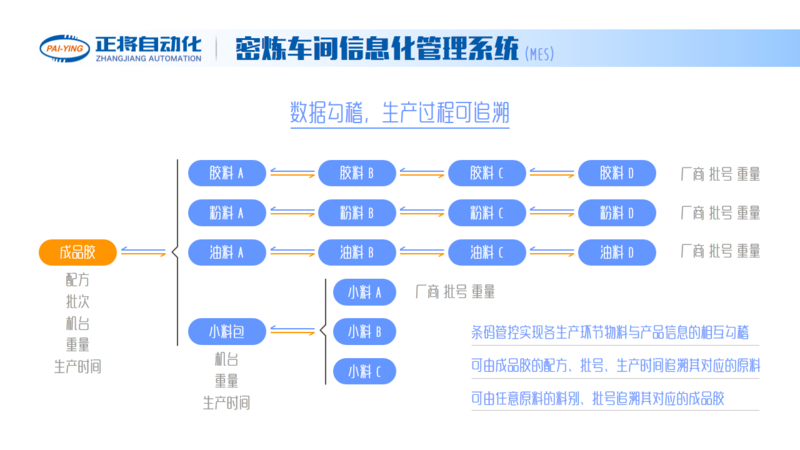 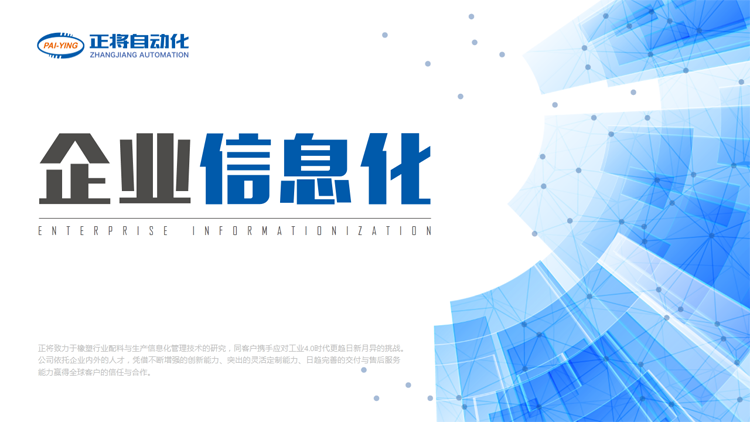 We release 9 enterprise information products-Zhang Jiang Automation (Jiangsu) Co.Ltd. 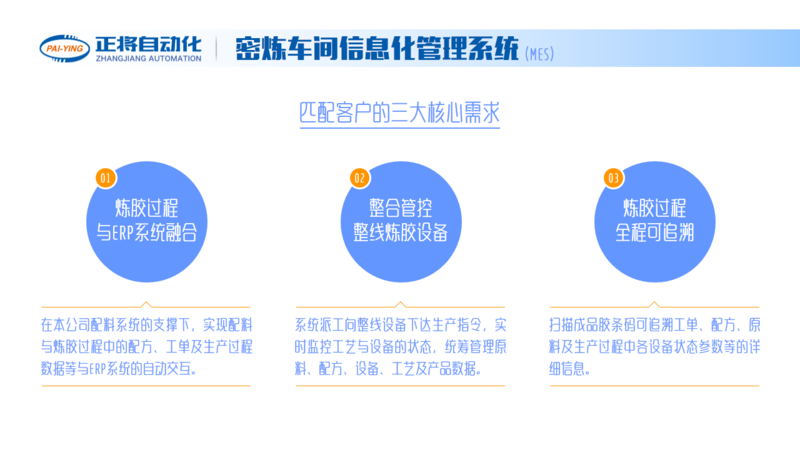 More information products please contact the business department of the company to understand. 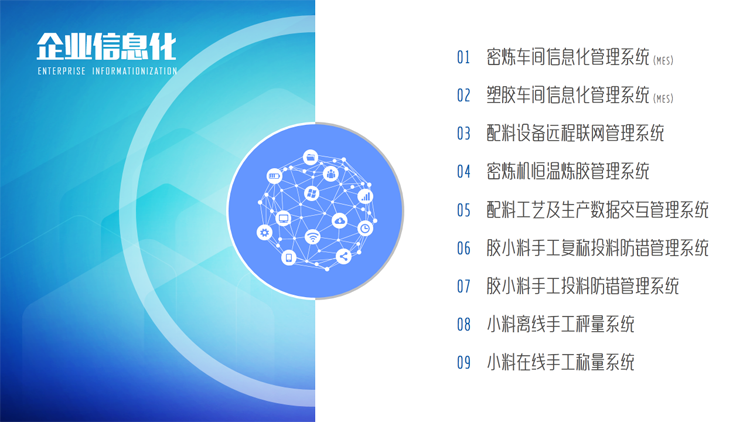 PgUp : We will be participating in the 32 China International Plastics and Rubber Industry Exhibition, we invite you to visit us for guidance.